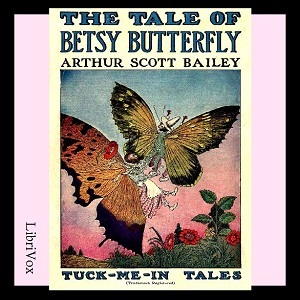 Listen to "The Tale of Betsy Butterfly" on your iOS and Android device. The kids and I just love this story and are excited to listen to Bailey's other books in the series. At first it was a bit difficult to understand the reader, but after awhile we got used to it.